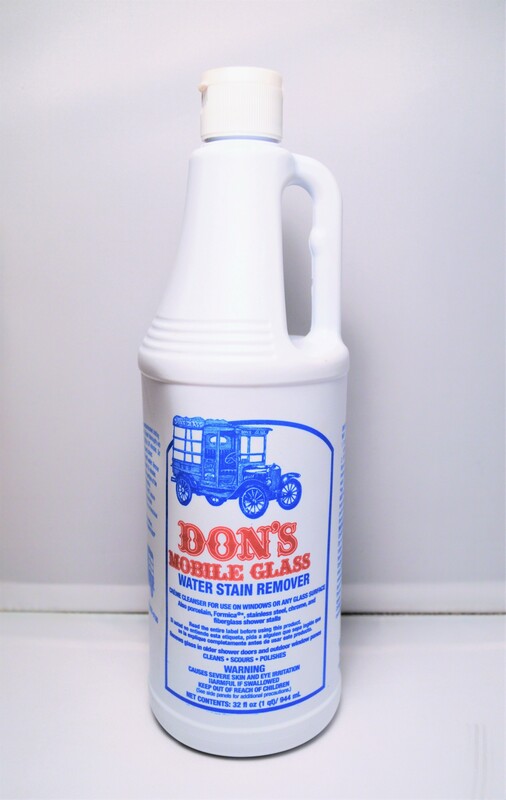 Crème Cleanser for use of windows or any other glass surfaces!! 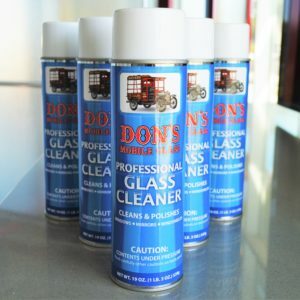 Also: porcelain, stainless steel, chrome, and fiberglass materials! 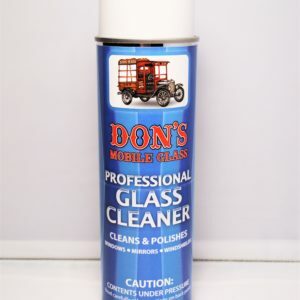 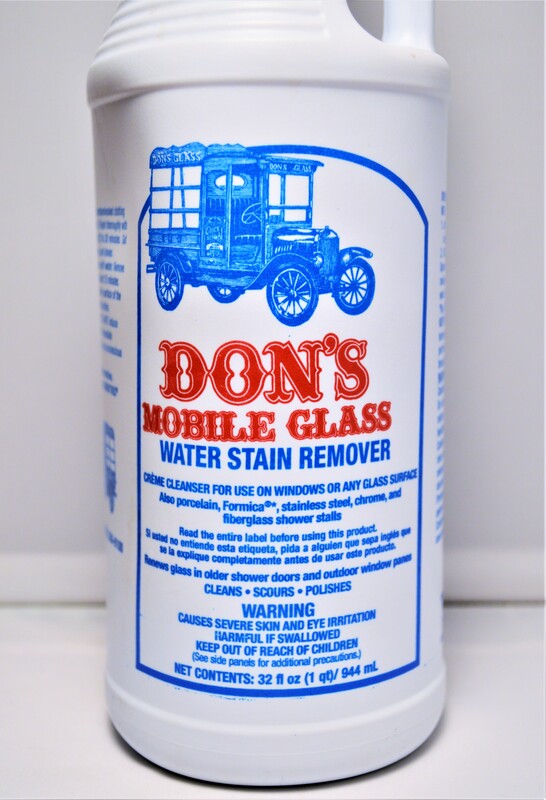 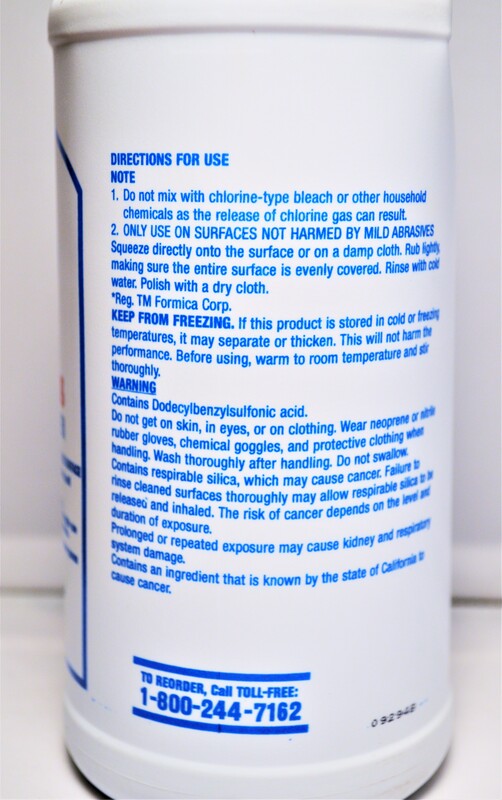 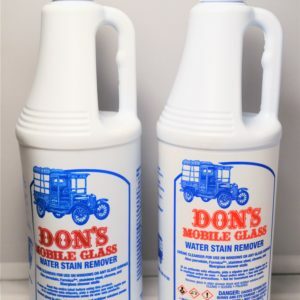 Removes hard water stains and helps to clean, scour and polish glass surfaces.